Love the UCAN Snack Bar! You can barely last the chalky SuperStarch, and they are very convenient to take on the go. I feel the benefits, only wish they weren't so darn expensive. But you get what you pay for! I’ve been a big fan of UCAN SuperStarch for a couple years now. 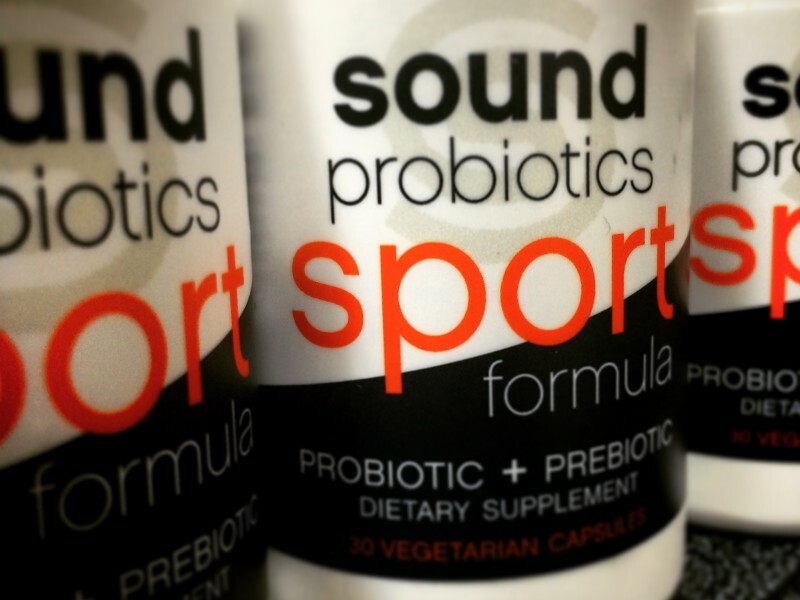 It’s an amazing fuel that really taps into your fat metabolism for sustained fueling. I’ve rode a hundred miles using only SuperStarch as fuel and it works like a charm. 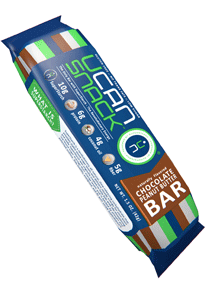 So I was very excited to see that Generation UCAN was coming out with a snack bar. I wasn’t sure what to expect from the UCAN Snack Bar, let’s face it, SuperStarch is starch, not really a great flavor. I wasn’t sure how they were going to transform it into a bar. I have to admit I was pleasantly surprised. Right now they only come in Chocolate Peanut Butter flavor and it reminds me somewhat of a peanut butter cup. There is a slight chalky taste from the SuperStarch, but not overwhelming at all. What I really like about these bars is they they are convenient. It’s easy to throw one in the back of a jersey, or in a gym bag. 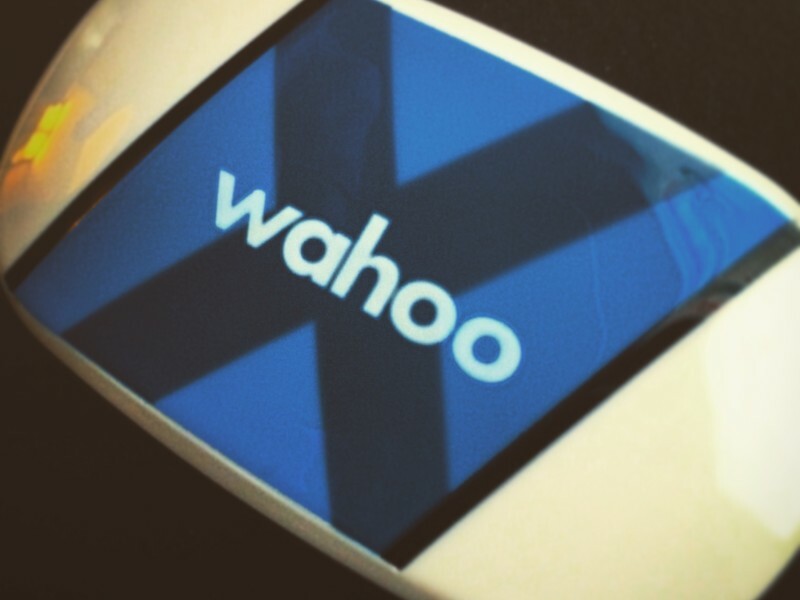 It doesn’t require the mess or hassle of mixing a drink with SuperStarch. It’s not a replacement for the use of SuperStarch, but it defiantly a great companion. The fact that there is added protein fiber and fat is a big bonus. 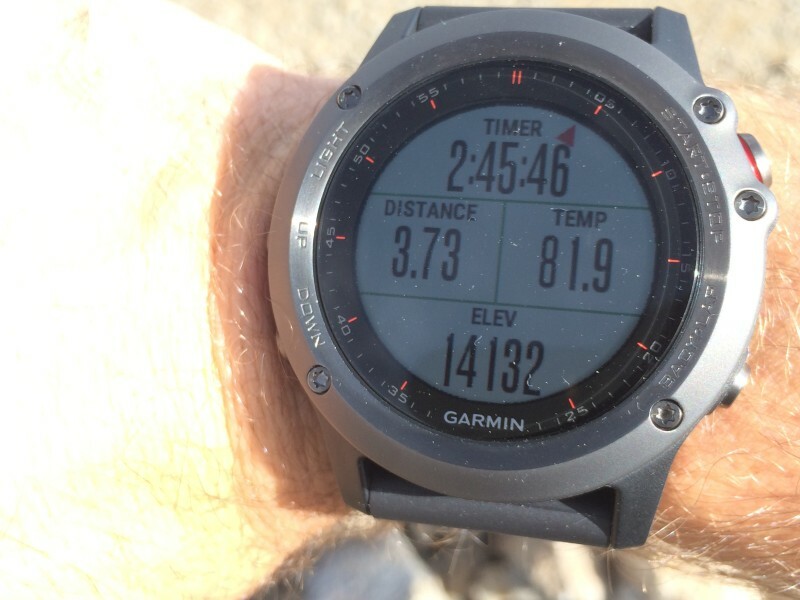 I’ve been using the bars as a snack before a long run or as a snack in the middle of a long ride. It’s not heavy and sits well in the stomach, unlike other solid rules I’ve tried. Our brand new UCAN SNACK bars are satiating and delicious – the perfect snack for healthy, steady energy! 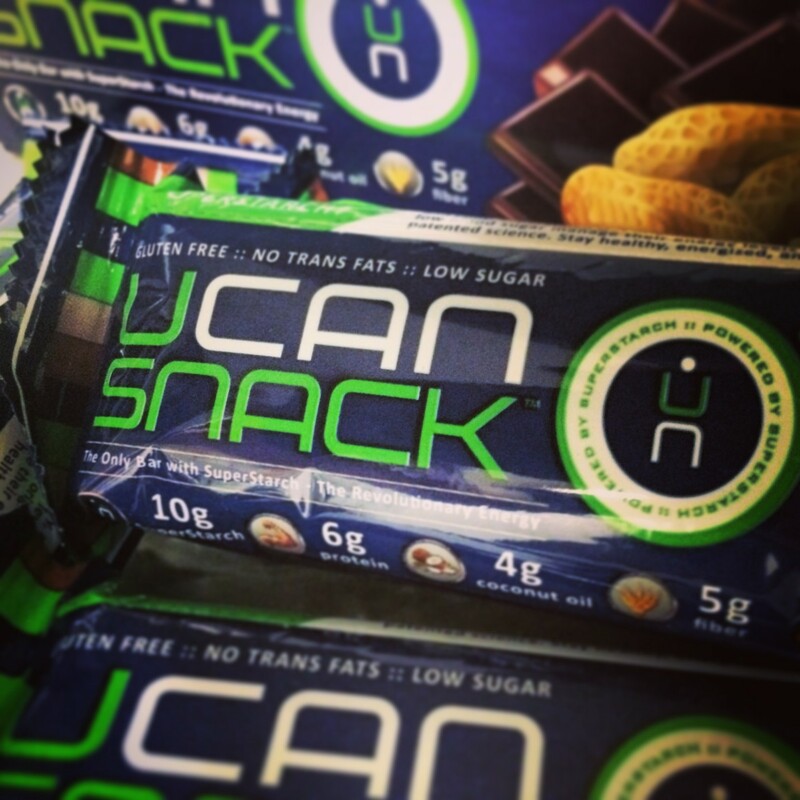 UCAN SNACK contains the all-natural, slow-releasing carbohydrate SuperStarch plus healthy fats, added fiber, and protein. It’s the ideal combination to curb hunger cravings. Fuel with UCAN SNACK before your workouts, keep it in your desk drawer to avoid midday lows, and have it in the morning as a healthy on-the-go snack to start the day. UCAN SNACK bars contain 190 calories, are low in sugar, gluten-free and have no artificial sweeteners, sugar alcohols or preservatives.